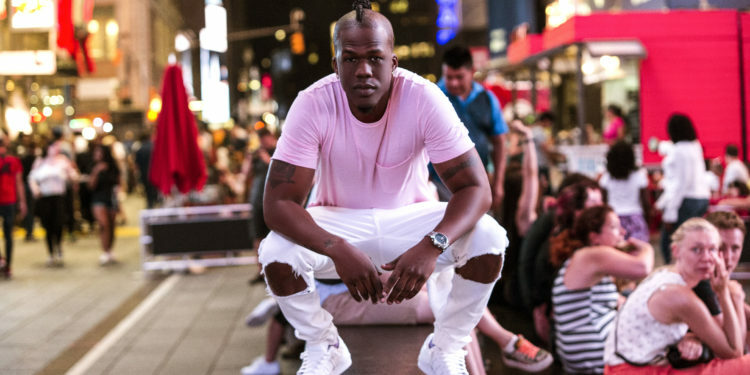 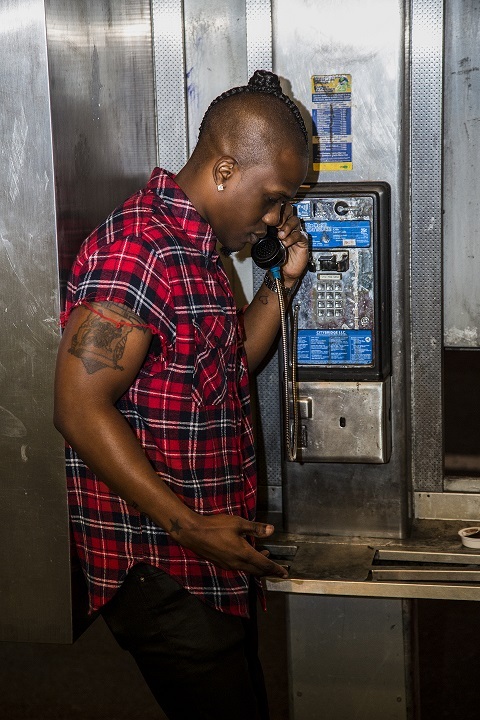 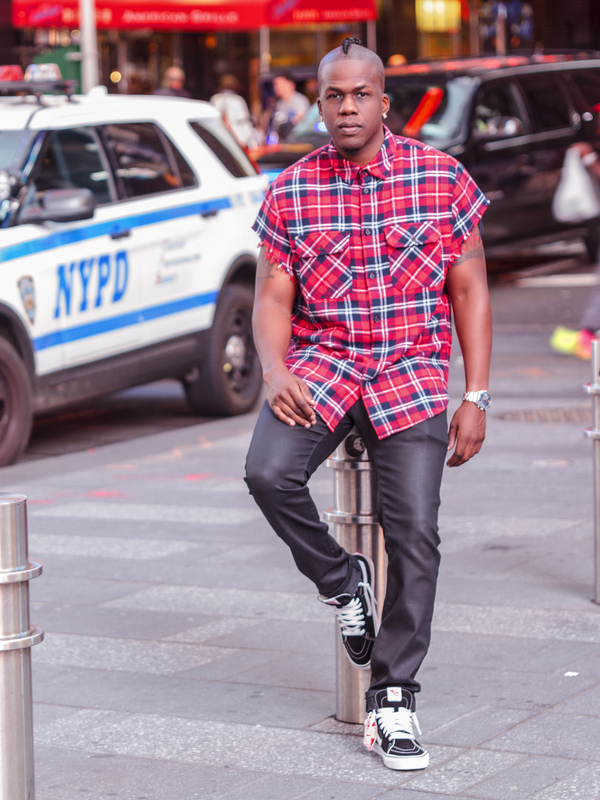 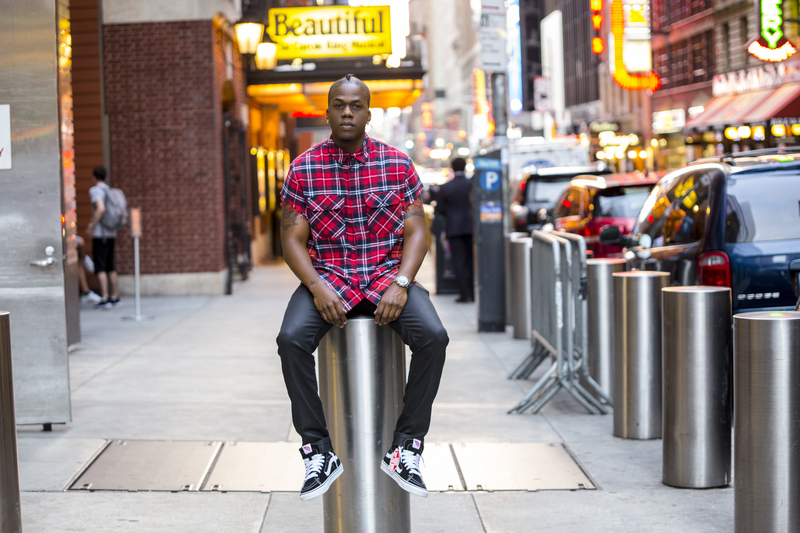 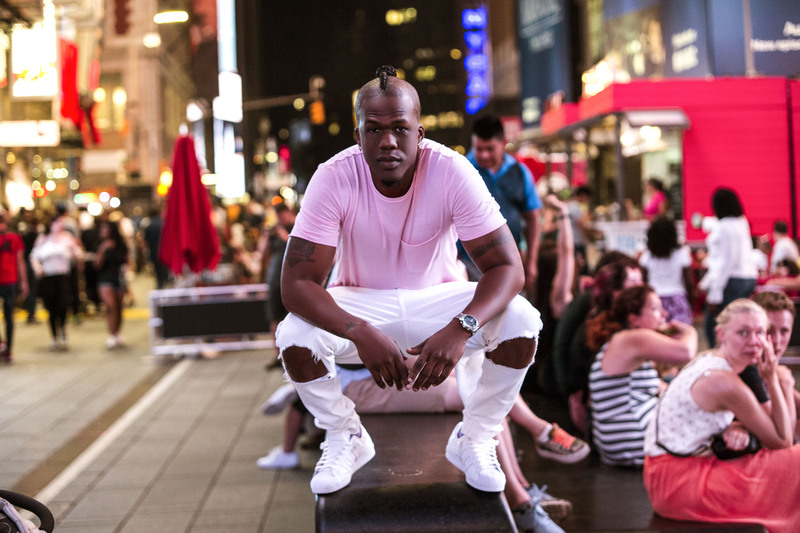 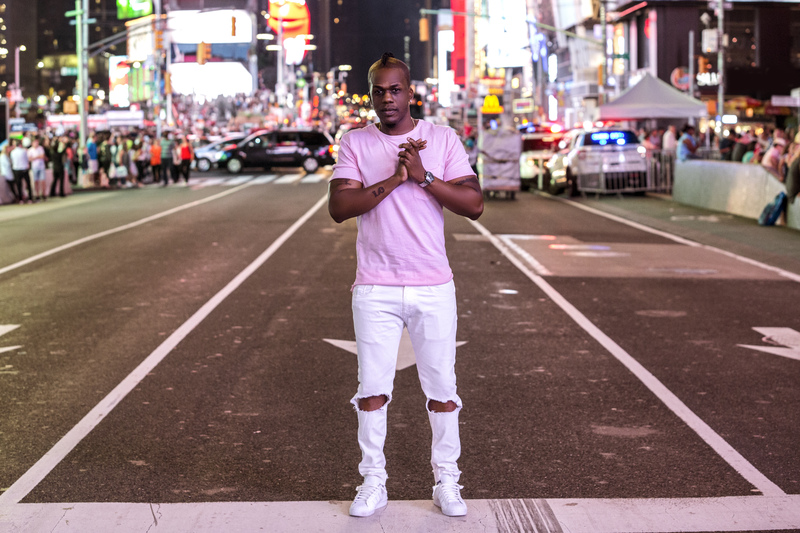 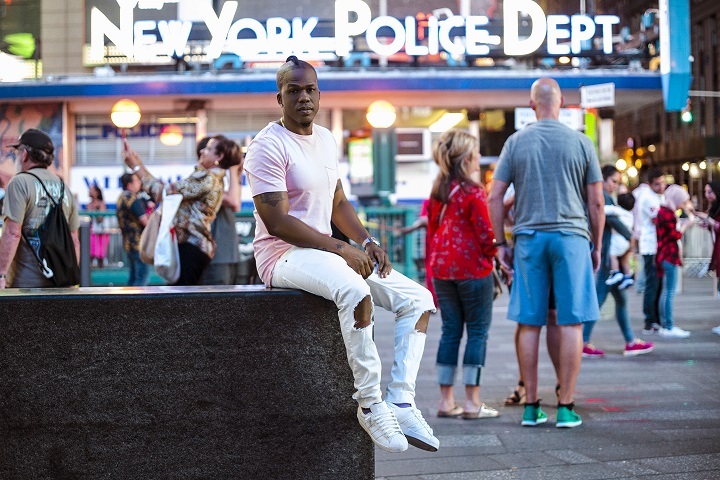 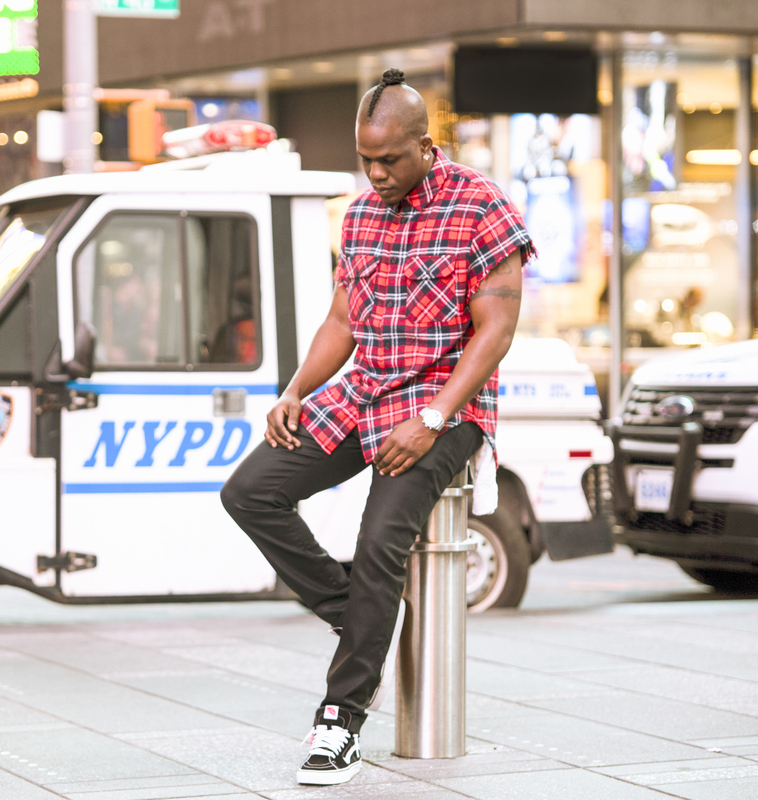 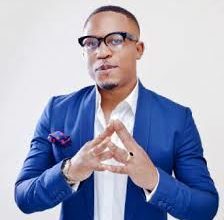 Rapper Iceberg Slim is in New York for the video shoot of his recently released single “Oluwa“. 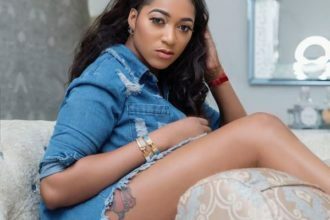 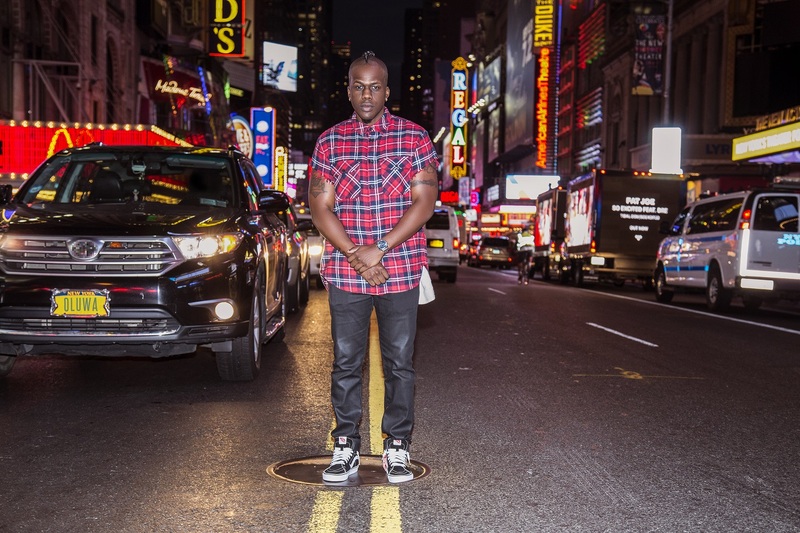 The singer has released a set of photos ahead of the release of the music video. 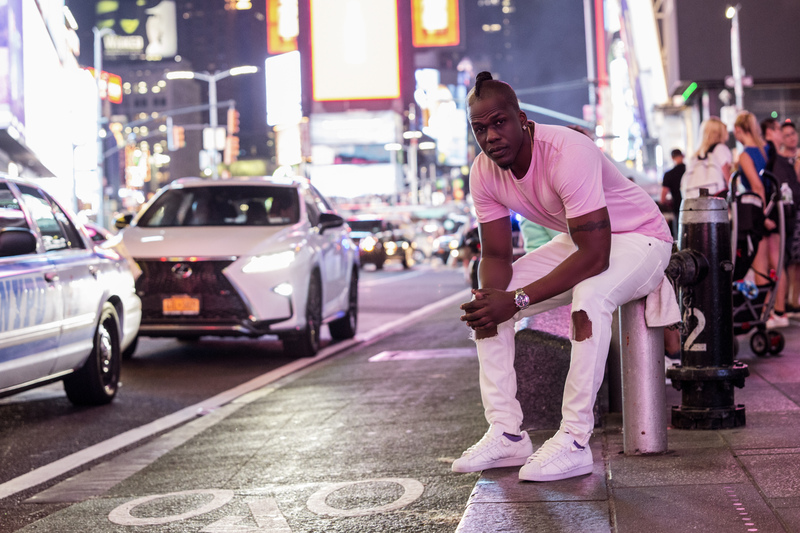 The photos captured by Wole Olowokere aka Bleu show Iceberg Slim posing calmly in the busy streets of New York, without missing the imposing presence of the New York Police Department.